Create this easy tote bag from your scraps. 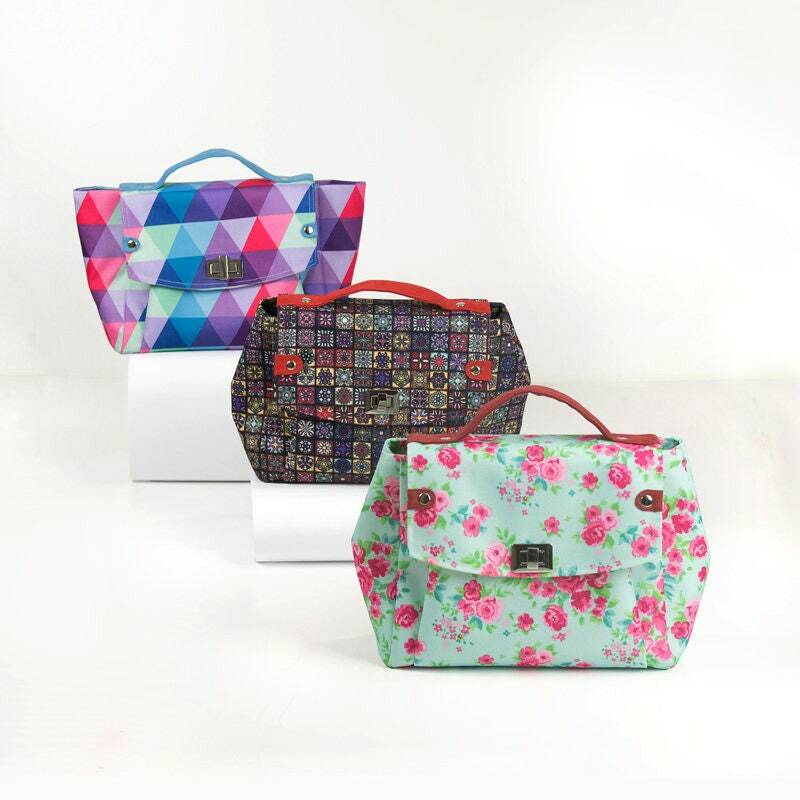 The sample bag shown above was sewn with Laura Gunn’s Poppy fabric collection. Virginia Robertson shares how she uses fresh fabric prints to sew an assortment of fabulous quilted bags and totes. Design your own custom bag with this quick pattern. The one-piece bag front/back is created using a quilt-as-you-go technique.